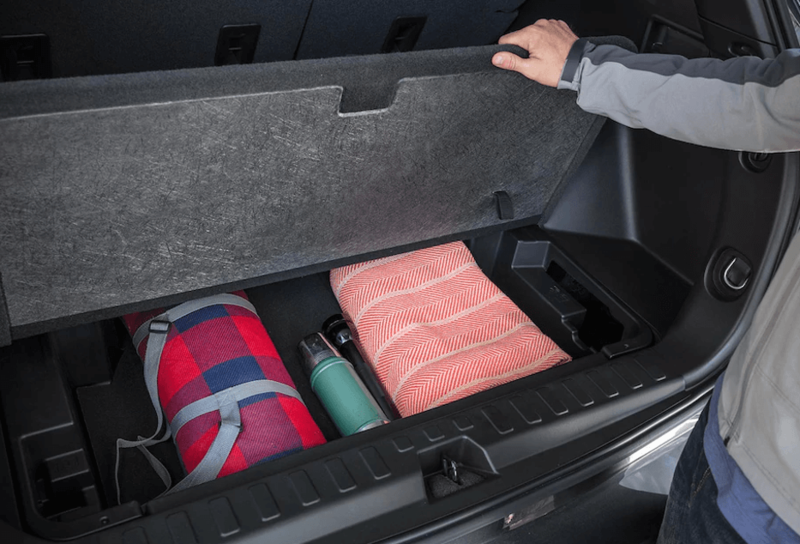 Everything you need for all of your adventures . 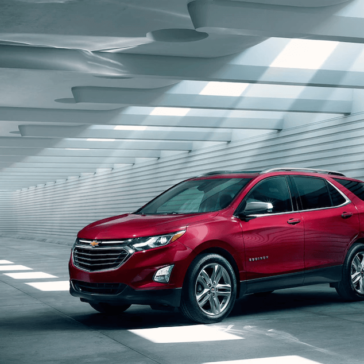 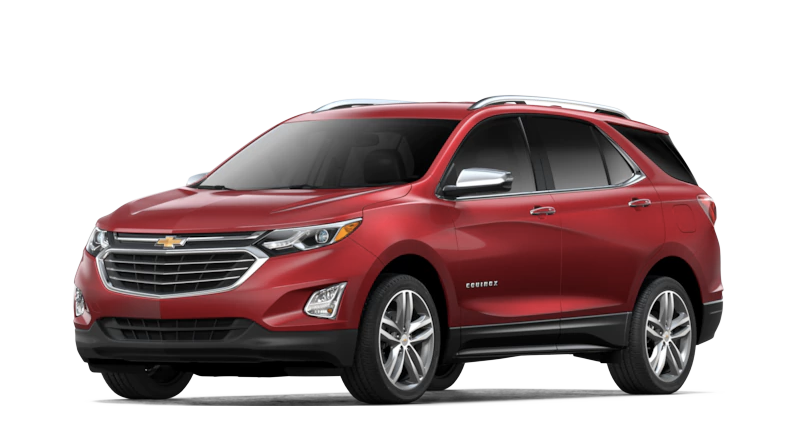 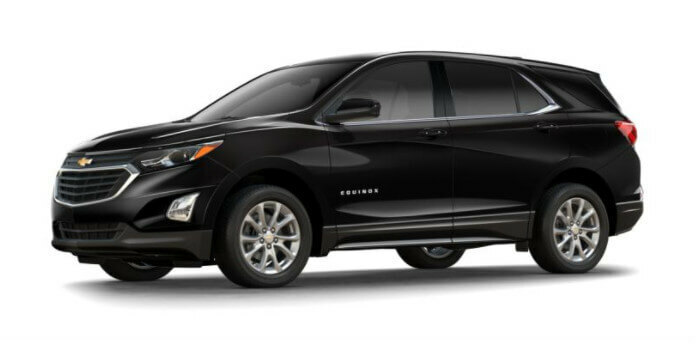 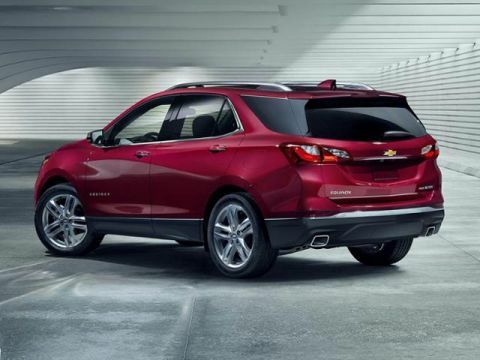 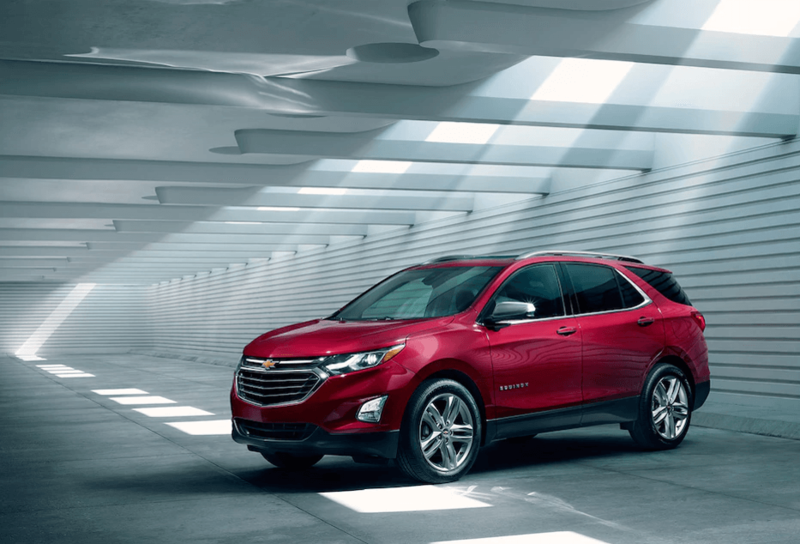 The compact 2018 Chevrolet Equinox offers the exhilarating performance Flint and Clio, MI drivers demand from one of the top selling automakers in the world. 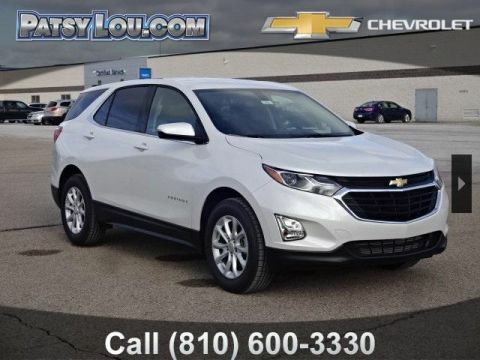 From dynamic engines to state-of-the-art design, it’s little wonder why the Equinox is a top choice for informed Patsy Lou Chevrolet drivers who want to finance a great deal. 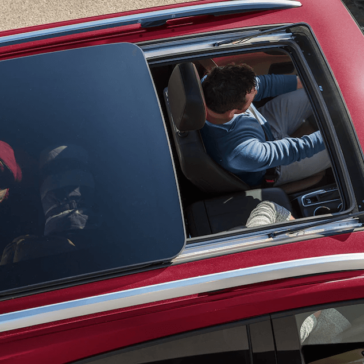 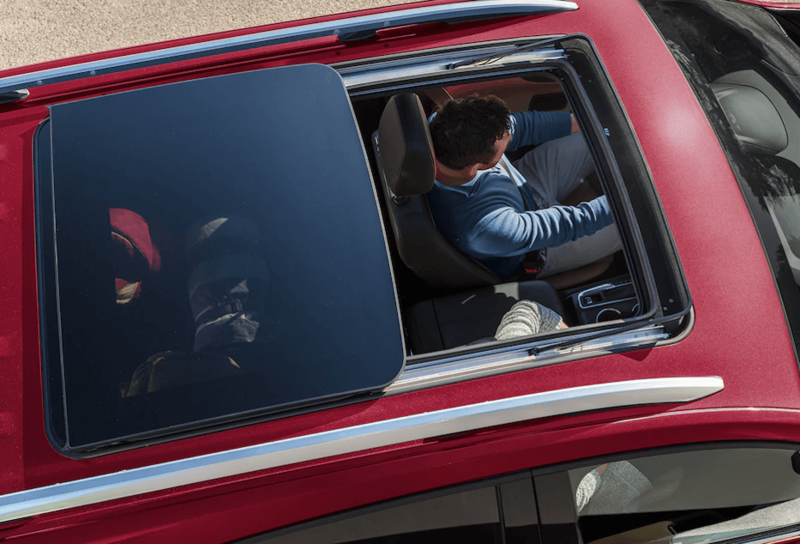 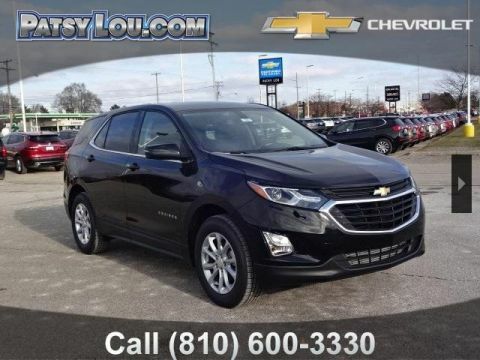 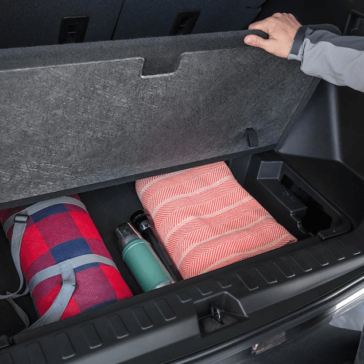 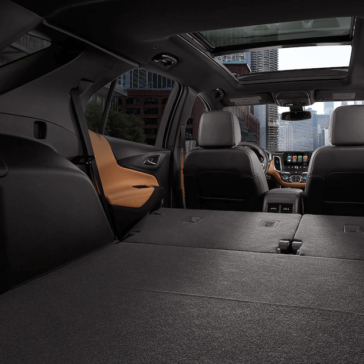 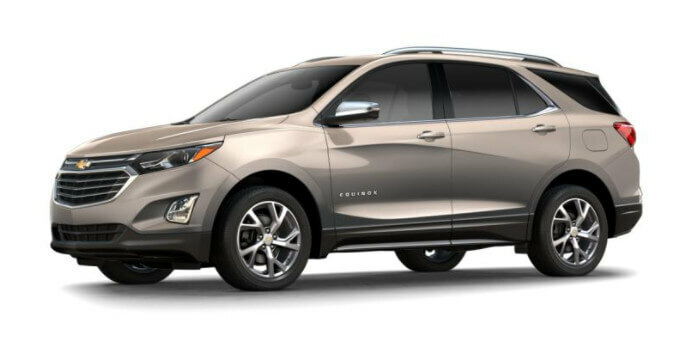 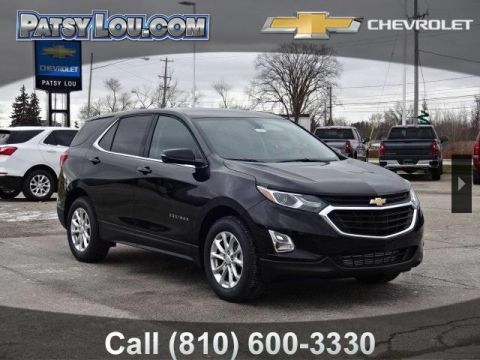 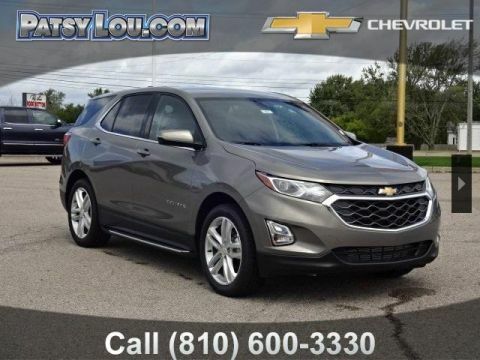 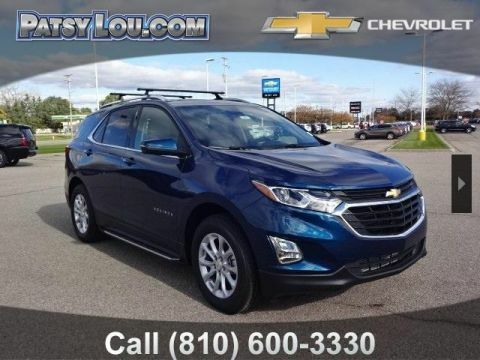 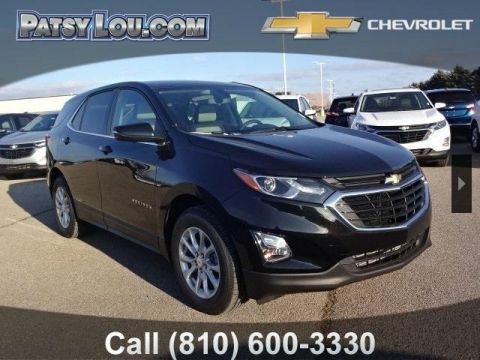 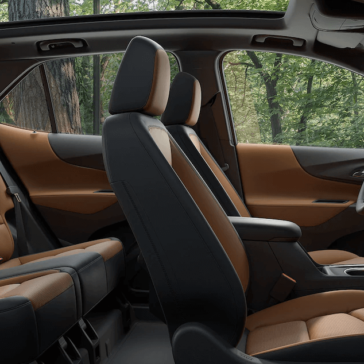 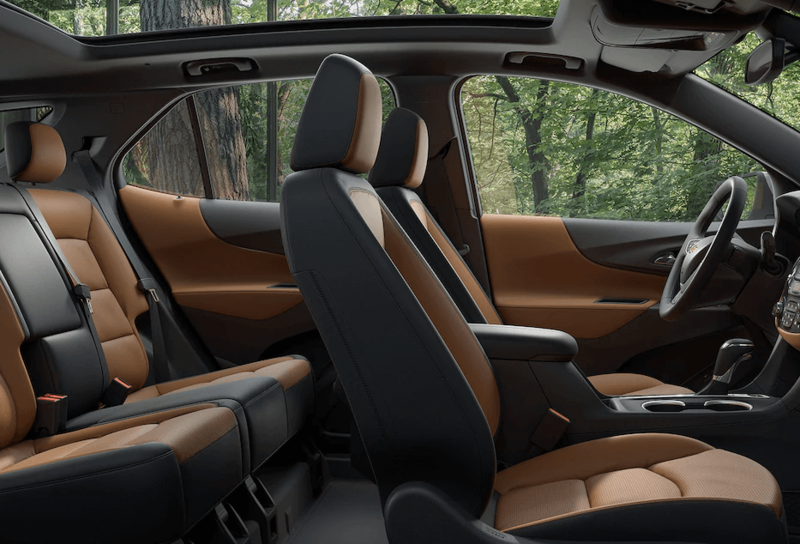 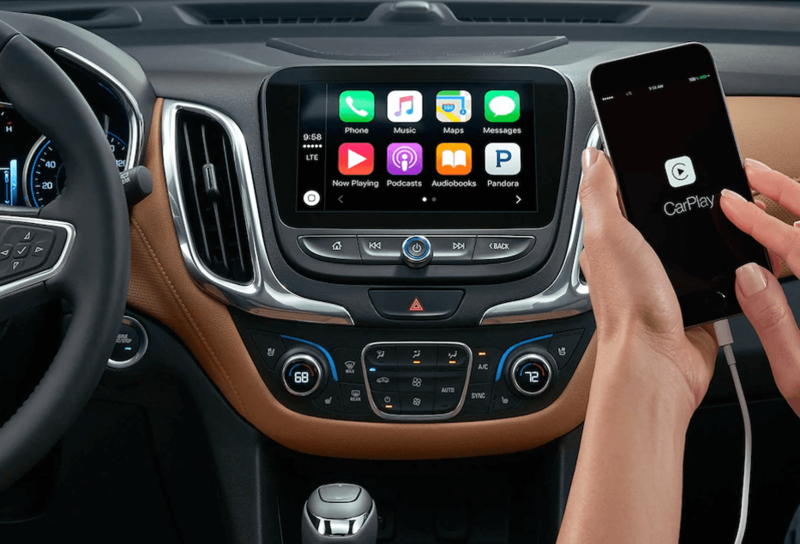 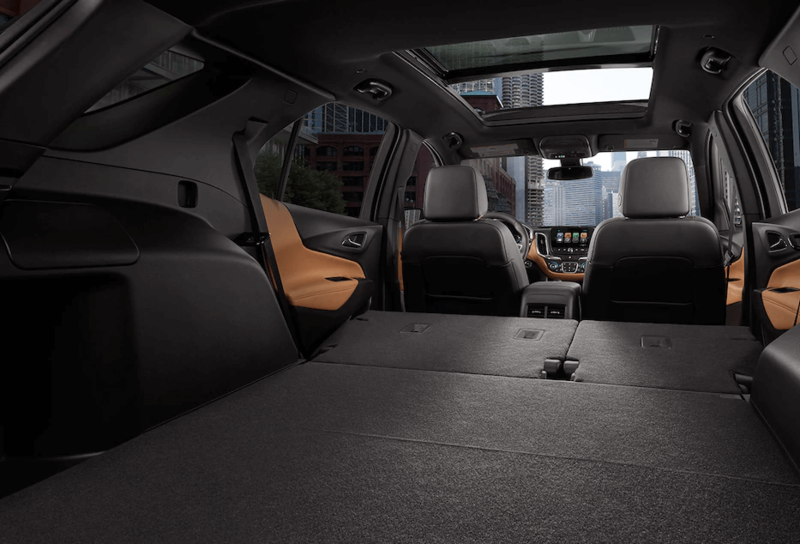 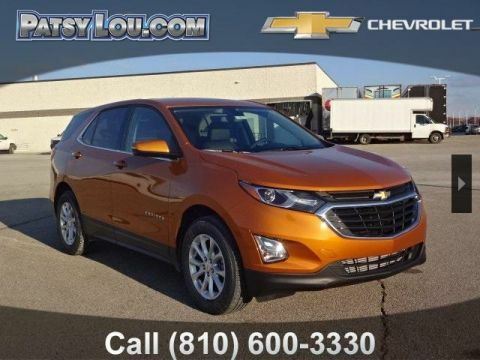 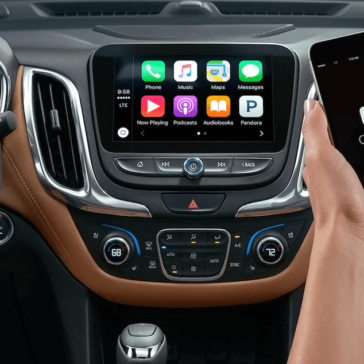 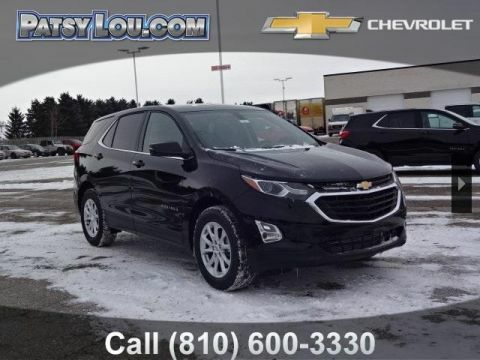 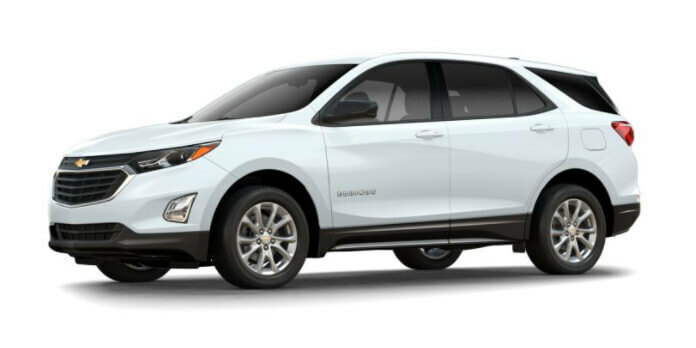 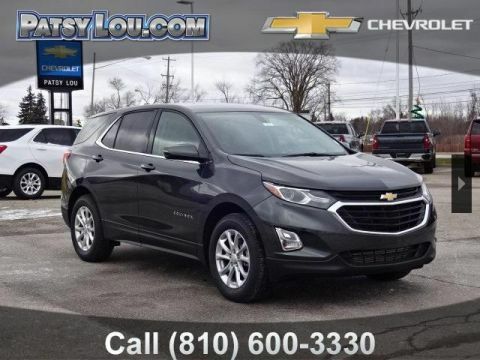 The 2018 Chevy Equinox interior has garnered the attention of Flint and Clio, MI drivers as well as experts like those at Car and Driver thanks to a user-friendly design that puts usability at the forefront with easy access to the features Patsy Lou Chevrolet drivers demand and the connectivity they want and need in a modern CUV.